Introducing the newest addition to our collection of wooden furniture coming from the new Selma Wooden Collection. 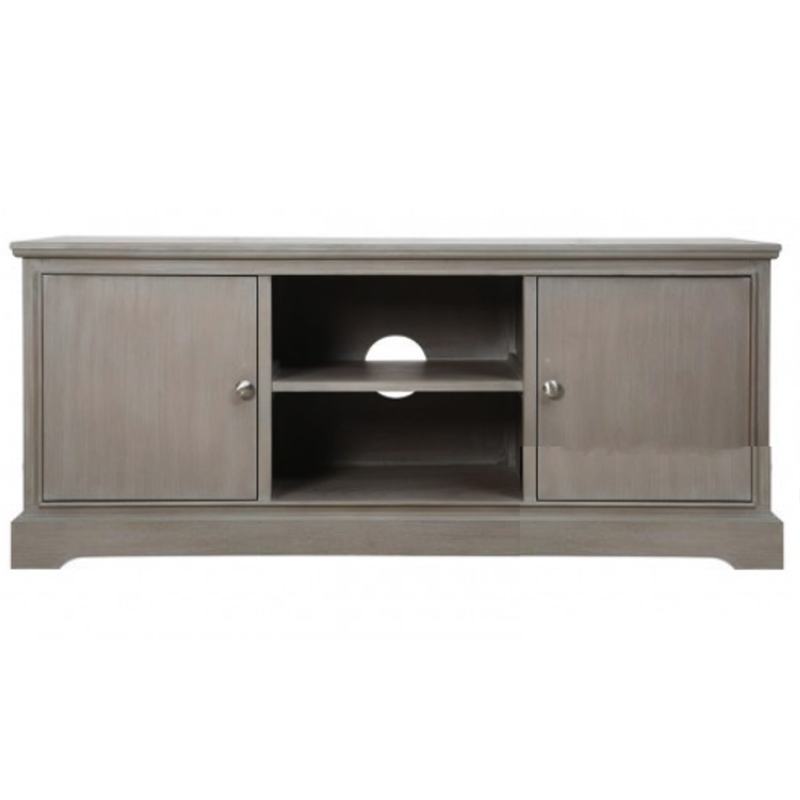 Add a modern touch to your living room or bedroom with this beautiful Taupe Two Door Entertainment Unit. Featuring two drawers and two shelves this entertainment unit is made from wood and finished in a taupe colour. A perfect centre piece to add to any room in your home for that modern feel you've always wanted.